Homemade Nutella for all your cravings- Simple homemade recipe! Who doesn’t get excited after sighting a bottle of Nutella in your refrigerator? Although Nutella is widely craved for by kids and adults alike, it may always be advisable to make your own jar of Homemade Nutella as a healthier option. If you think it’s a hassle, you’re wrong! Toast hazelnuts until the skin begins loosening up; wrap them in a clean kitchen towel and rub vigorously to remove the skin as much as possible. Blend hazelnuts in a food processor until a smooth paste and further add oil, sugar, cocoa powder, vanilla and a pinch of salt. Also, add in the chocolate (pre-melted in an oven). Strain the paste for leftover hazelnut chunks, and store in an airtight container for up to 2 weeks. Loving the idea of making some homemade Nutella for the kids, or even better, for yourself? Then you will definitely love the idea of being a home chef and earn some money. Register now as a home chef with Masala Box! 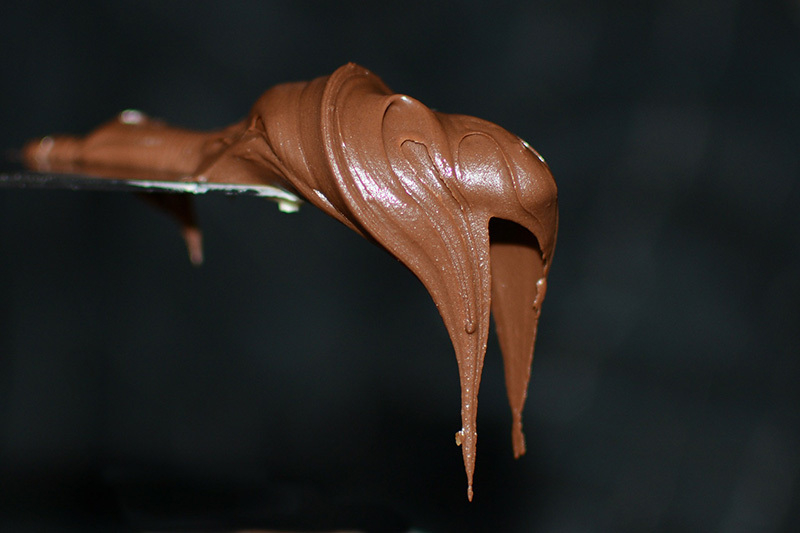 Author Neeta VijaykumarPosted on February 1, 2019 February 1, 2019 Categories UncategorizedTags bangalore, healthy, homemade, homemade nutella, kochi, Masalabox, nutella, nutella recipe, RecipeLeave a comment on Homemade Nutella for all your cravings- Simple homemade recipe!